Last year for the Guest Blogger Month I had two men share LOVE stories….and one of those was my Hubby! I get that society makes sharing the topic of love a bit intimidating especially for dudes! However, LOVE not only has no gender, but it can also be about so many topics. In fact the aforementioned love story from Hubby was about a pair of boots. And he never even used the word LOVE! But love oozes from each sentence. So I am delighted that this year we have another man brave enough to share a love story. 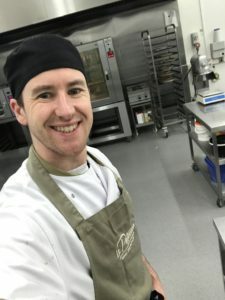 I am excited to introduce you to a fellow Irish and a fellow chef, the awesome Matt! This is the first time I have ever written anything for a blog on the internet. To be perfectly honest it’s a bit daunting, knowing that so many people will read it or may read it. That alone is terrifying, considering the shear volume of people on the internet daily is incomprehendable. Anyway that’s not what I’m writing this for, in fact it’s for a well known blogger Karen Geraghty. 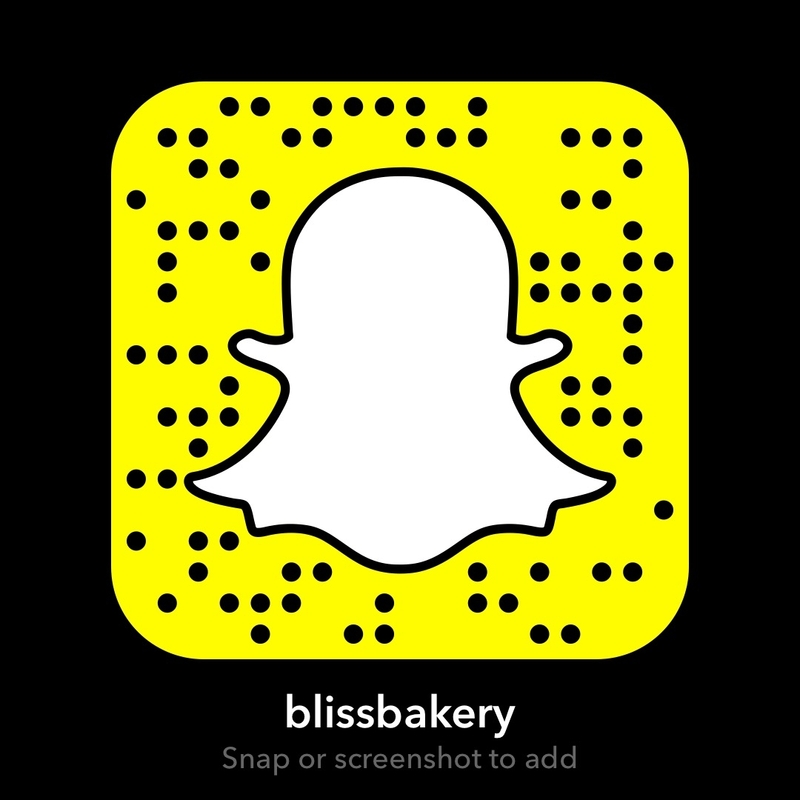 Who most of you know as YankeeDoodlePaddy or like me met Karen on snapchat @blissbakery. Along with other great things Karen has done she does the February month of “LOVE” blog and has some guest bloggers. Introducing, me!! Matt Boland a passionate Pastry Chef from Dublin, Ireland. I have Instagram and snapchat @mattjboland or IrishPastryChef. 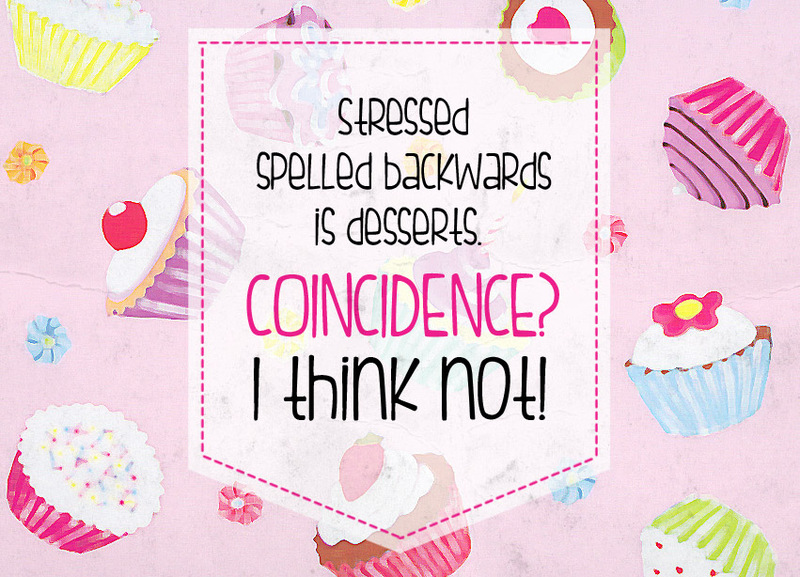 I am going to talk about my “Love” for Pastry. Something I didn’t realise I had for many years but through various reasons sort of fell into this industry and haven’t looked back since my humble beginnings in 2011. I had never worked in a kitchen and never dreamed of it. I was in a position where I had lost my job and had no prospects. I wanted to change and do something that meant something to me but I didn’t know what that was. 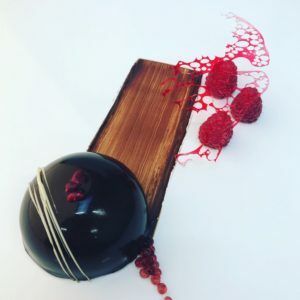 I was given the opportunity to work in a professional pastry kitchen and as my head chef at the time told me, “give it a week and see how it goes”. Unbeknownst to me he saw something in me that I never knew was there. He was willing to put in the time and teach me everything he knew as long as I made an effort to learn and adapt. I just did what I always did at anything and gave 100%. I didn’t realise what was happening but I had started to fast track my career in Pastry to be where I am today. 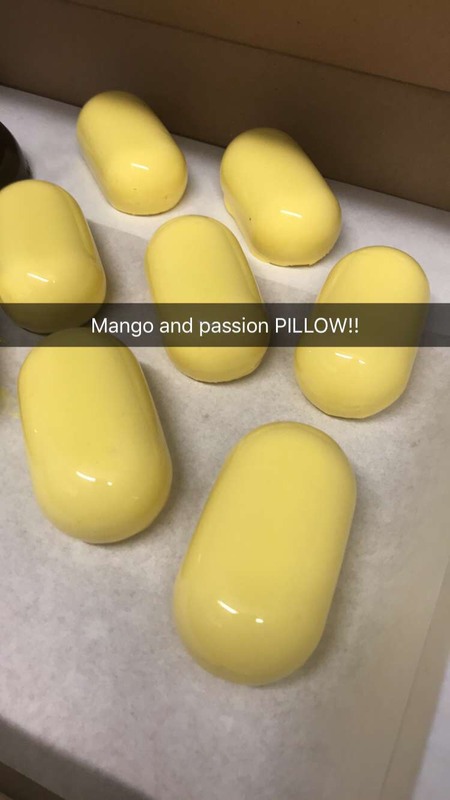 It was a lot of hard work, long hours but my love for pastry grew and grew fast. Special mention to my good friend and always chef, Sheldon Chaplin. I am grateful for giving me the start and getting the best out of me even when I didn’t even realise it was there. I have worked in some great places but nothing comes close to where I am today. My love and passion for pastry grew and continues to grow everyday and most important of all I continue to learn!! “The day you think you know it all, is the day you should stay in bed”, is kind of like my motto and I think it’s always a good piece of advice that everyday is a learning day. 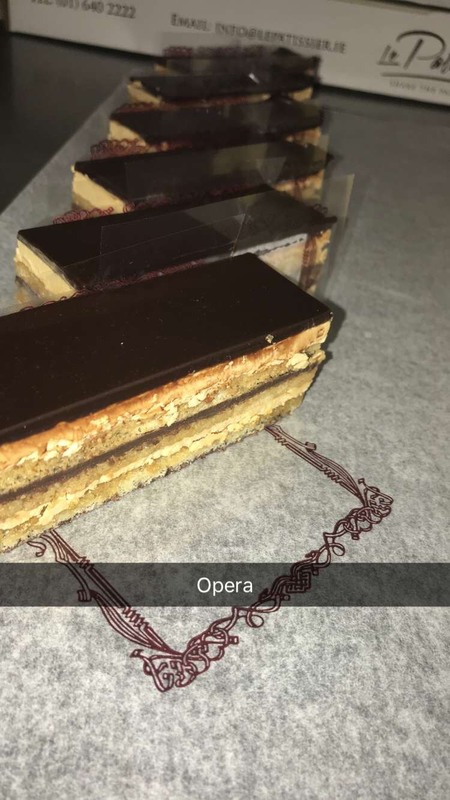 I love pastry. I love my job. Seeing the reaction on people’s face when they eat something nice I have made makes me love my job even more. Along with the compliments I get in person and on snapchat when I post items gives me an enormous amount of pride. I do realise that sometimes people see my pictures or snaps and it’s very difficult as they may be training or dieting. 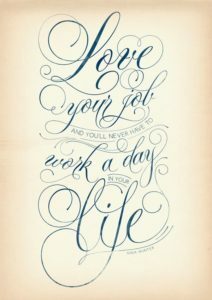 But I hope they understand that I’m not posting to tempt or torture, but for the sheer pride, passion and love I have for my job. So it’s safe to say that I am very lucky in the way I love my job so much. 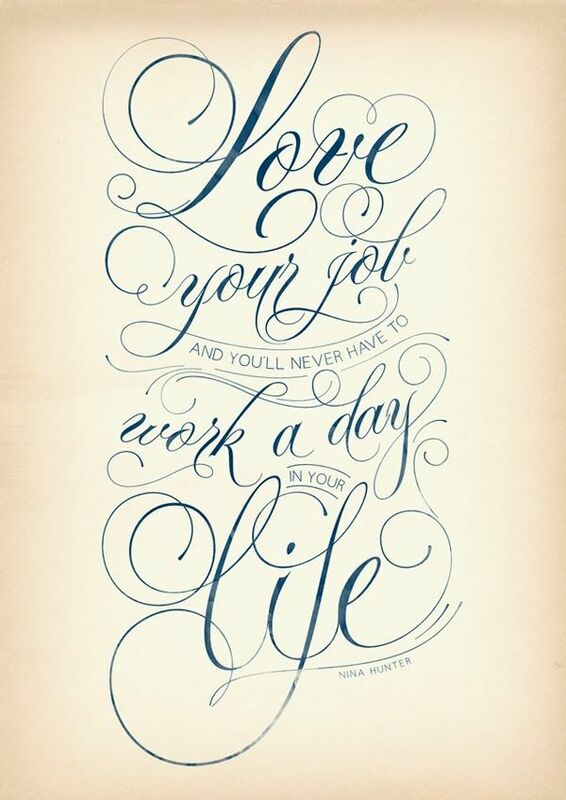 I look forward to going to work and I love being there. 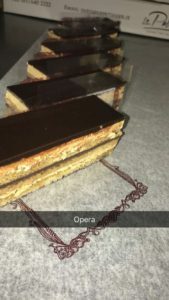 I just want to share my passion and love for pastry and desserts. Thanks to Karen for kick starting my snapchat and giving me to opportunity to guest write a blog post. I have very much enjoyed writing it and hopefully shared the love. What a FAB insight into Matt’s world! I know I am biased because I am a trained chef, but I really appreciate the passion in this LOVE story. As I have always said, cooking for me is therapy. The order, structure and process is therapeutic. 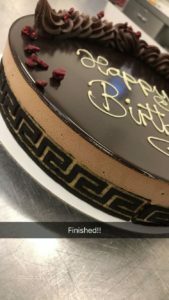 It is also creative and of course when your food turns out well and is enjoyed that is literally the icing on the cake. Pun intended! So I am not surprised Matt found pastry, or maybe it found him, during a stressful point in his life when he needed a change. 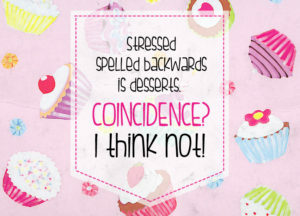 Remember, when you turn the word stressed around it spells desserts! I have had the utter pleasure to get to know Matt through Snapchat and I can say he is sound! That is an Irish term for someone good, decent and solid! He is devoted to his son and partner and a great leader in the kitchen he runs for a well known Dublin based pastry company. It is ironic that this is the month the company he works for will be supplying thousands of desserts to be enjoyed on Valentine’s Day! But Matt is very humble about his enormous talent and is always willing to give thanks to others and support folks within the Snapchat commUNITY! So thank you Matt for being you and for being brave enough to share your LOVE story. You never know how many people you might have inspired to be open to change, to be willing to learn a new skill and to be appreciative of a hidden passion brought to life! As I always say, you’re awesome my friend! I love this Matt. I do what I call fearLESS foodies on my IG, I will head over and give you a follow for sure. Snapchat too!